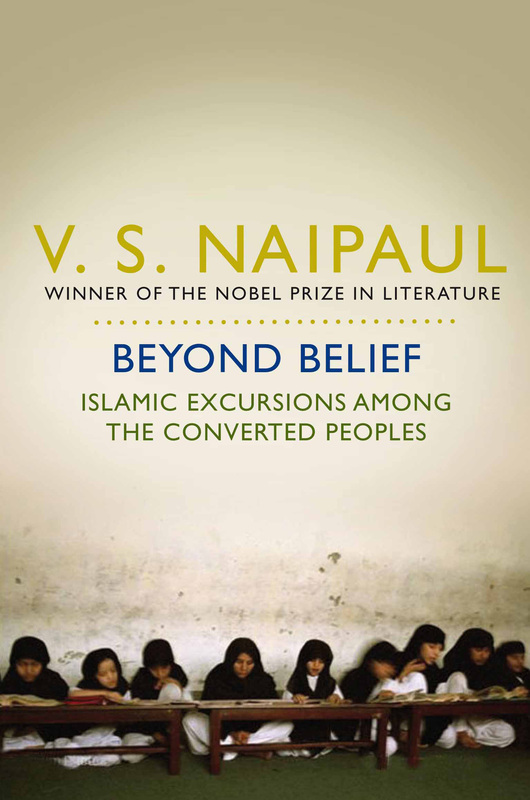 A fascinating follow-up to Among the Believers by one of our most brilliant writers. This is a book about one of the more important and unsettling issues of our time. But it is not a book of opinion. 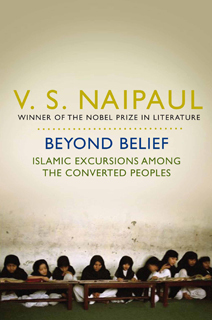 It is, in the Naipaul way, a very rich and human book, full of people and their stories: stories of family, both broken and whole; of religion and nation; and of the constant struggle to create a world of virtue and prosperity in equal measure.